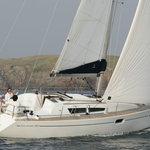 In 2007 was produced yacht Sun Odyssey 36i named Alikè. 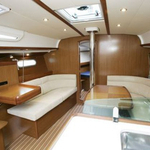 This vessel is available from base Punta Ala Province of Grosseto in region Elba And Tuscany in Italy. You can take in up to 8 persons on the sailboat Alikè. 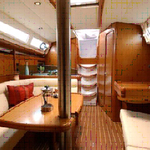 Configuration of berths is 8 (6+2). 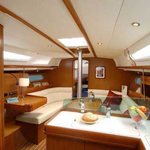 There are 3 bedrooms situated under yacht's deck. Alikè is equipped with 1 toilettes. 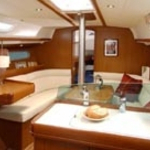 You can search other vessels by going to this section: Yacht charter Elba And Tuscany. Diesel tank is 130.00 l l. capacious , tank for water has up to 355.00 l liters. In this boat is applied motor 29 hp. 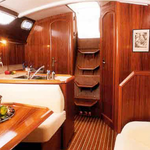 With 10.94 m of lenght overall and 3.59 m of beam Alikè offers enough space for comfortable sailing. 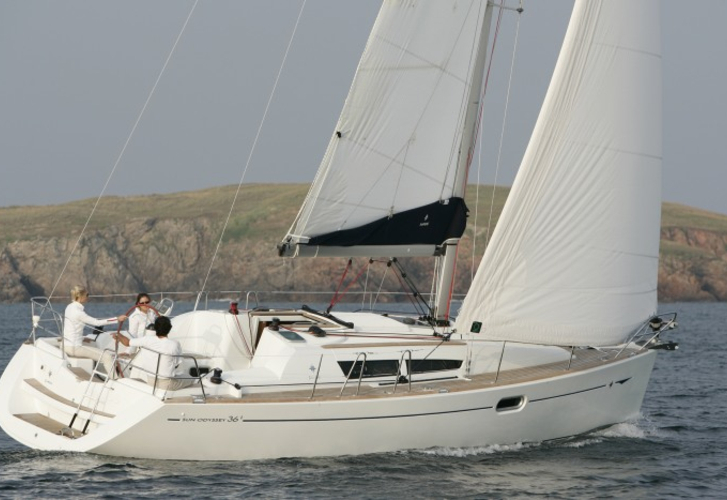 Sun Odyssey 36i Alikè is equipped with: Bimini top, Mainsail with lazy jack, Anchor electric windlass, Dinghy, Outboard engine, Gps plotter, Radio / cd player, Autopilot, Dvd, TV. . Security caution is 1500.00 EUR. 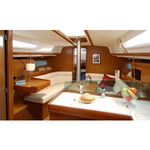 Browse for more yachts in section: Yacht charter Punta Ala Province of Grosseto.